From facial rehabilitation to age-defying beauty results. 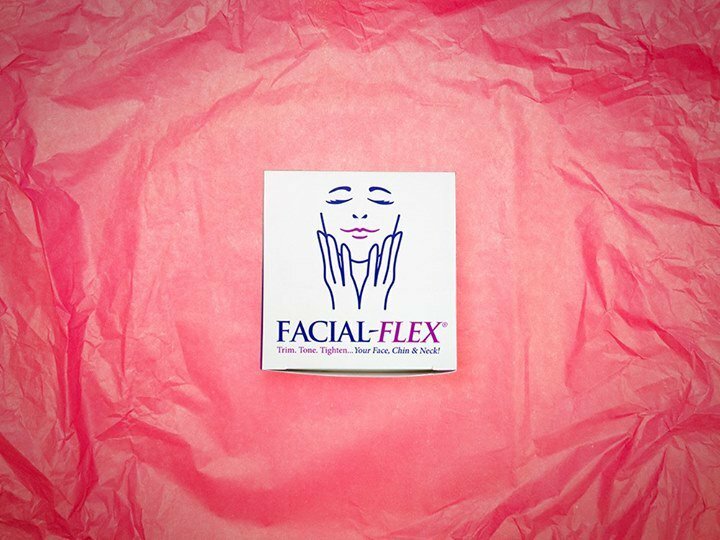 If your Facial-Flex® device should come apart, please follow these easy assembly instructions. Hold Part A by the base in your left hand so that the bar is pointing to the right and the groove in the ball & groove is facing you. Hold Part B by the base in your right hand so that the bar is pointing to the left and the groove in the ball & groove is facing you. Hold both pieces horizontally and touch them together as you would touch your index fingers together. Turn your right hand 90º (a quarter turn) away from you so that the groove in the ball & groove is facing the ceiling. Move Part B in your right hand to the left so that the bar of Part A is resting in the groove of the ball & groove of Part B. Extend the index finger of your left hand and brace under the ball & groove of Part B. Then apply pressure with the thumb of your left hand on the bar of Part A until the bar snaps into the groove of the ball & groove of Part B.
Rotate your right hand 90º (a quarter turn) towards you so that the bar of Part B is resting in the groove of the ball & groove of Part A. Extend the index finger of your left hand and brace behind the ball & groove of Part A. Then apply pressure with the thumb of your left hand on the bar of Part B until the bar snaps into the groove of the ball & groove of Part A. 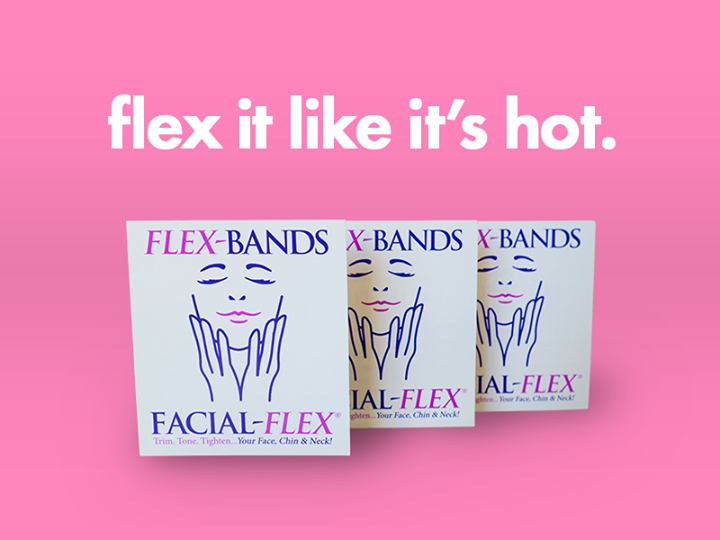 For further assistance, watch the “How to Reassemble Facial-Flex®” video.